Lawyer Waco | Child Support Attorney TX | Defense Lawyer 80537 - Giles & Giles, P.C. Typically, people think of hiring attorneys. However, when you hire one of our attorneys you are also hiring a team. Each team includes a Case Manager, Client Manager, and an Attorney. While the Attorney is the team leader and manages all of the legal decisions in connection with your case, the other team members allow you easier access to up to date information about the case. Your Case Manager is in charge of making sure all of the information connected with the case is organized and accessible to the other team members as quickly as possible. The Client Manager, on the other hand, is your primary contact in the firm and is the fastest and best person to both get and receive information on the case. Meet the team behind Giles & Giles, P.C. Law. While we have the legal knowledge, we need you to decide how we should wield it. Tara is the Practice Manager and is here to help explain any and all questions you may have with regards to the contract and billing. Most importantly though, she strives to ensure your satisfaction with our firm and the service we provide for you. She understands that you are working with our firm because something has not gone as you planned in your life and she is here to help you understand the process of hiring and working with an attorney. Tara works diligently with you and every member of the firm to guarantee that you have the most pleasant experience possible while we work with you in your time of need. 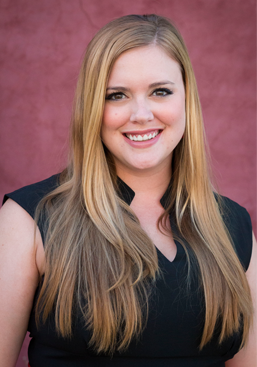 Kim is the Client Manager and works closely with Lewis and the courts to ensure that all of your questions are answered and ensuring excellent communication between you, your attorney, and any other party which is key to your satisfaction. She will be the hand you need to hold onto and will assist in working your case from start to finish with your attorney. She understands that navigating the legal system is difficult and stressful, which is why she is here to help you and explain the many necessary steps in the process. Furthermore, she knows that your loved ones are the most important part of your life and as our client you and your loved ones are an important part of hers. 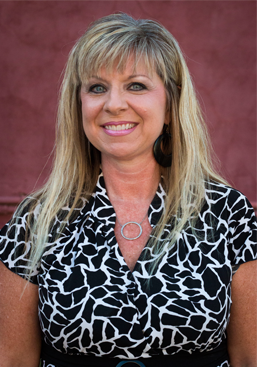 Kim is an asset and a crucial part of your legal team and looks forward to working with you. Lina is the Case Manager for the firm. Her duties include, but aren’t limited to opening and managing every client file, drafting and filing court paperwork, and organizing and maintaining the workflow of the office allowing everyone to complete their tasks in a timely manner. She will greet you with a smile and is always going above and beyond for both her coworkers and you. 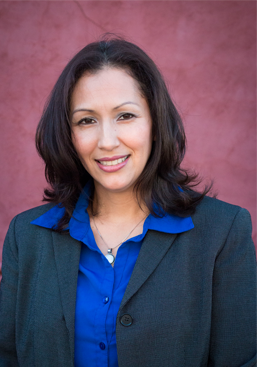 Lina is an integral part of our office and she looks forward to working with you.